Being Digitalz is hiring an SEM Executive. Being Digitalz is a digital agency based in Mumbai, India. We simply are a bunch of enthusiastic digital-heads, who by a dint of our digitally laboured years and a heady passion for everything digital just happen to know the right magical formula to maximise your ROI in the digital advertising realm. Being Digitalz, in its essence, is made of passionate search marketers, business brains, innovative designers, web developers, and advertising junkies who have been on both sides of the advertising world. With our digital proficiency in domains of Website Development, SEO (Inbound marketing), SEM (Google AdWords / PPC), Email marketing, ORM, and Social Media Advertising with Facebook, Twitter, and YouTube advertising, you can rest assured of your brands reaching out to the right customers across the right touchpoints. 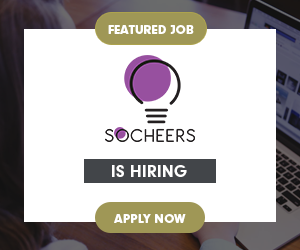 We are looking for an experienced Search Engine Executive, who shares our passion and drive, to join our team and open the doors to new fantastic opportunities that will allow us to take the business to the next level. 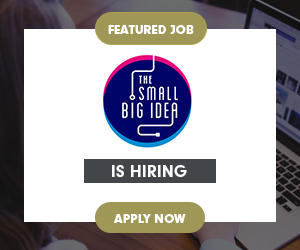 As a Search Engine Marketing Executive at Being Digitalz, we expect you to undertake all roles and responsibilities set out in the job description. The company may change your responsibilities from time to time, you would be informed prior to the changes.